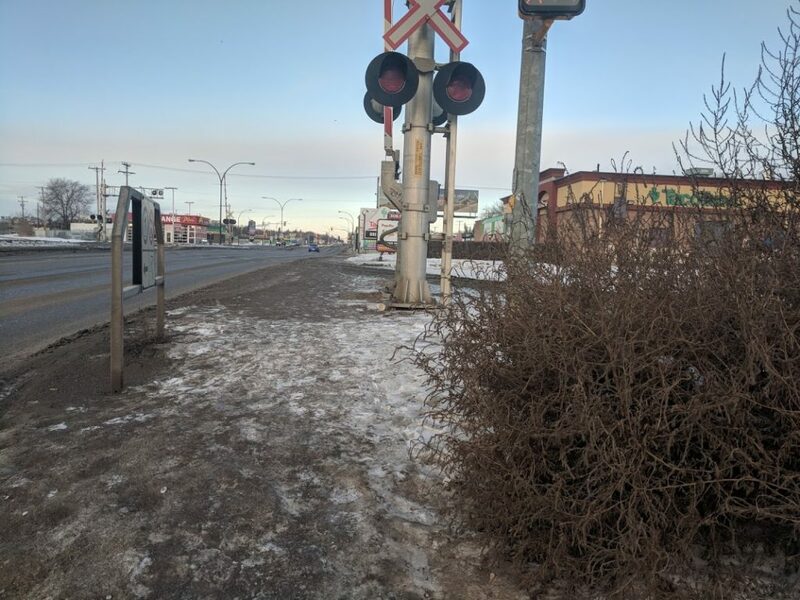 While the city has embarked on a stakeholder engagement process to “Imagine Idylwyld” not much has been done to improve 22nd. So what can we do to improve the notorious corridor? The city has been considering making changes to the stretch of road since prior to 2015. They have installed a couple of pedestrian activated traffic lights and have mused about several other interventions; some easy and inexpensive like desynchronizing lights or narrowing drive lanes and some more difficult/expensive/disruptive like installing fences or pedestrian overpasses. ‘Beg Button’ lights on 22nd and Avenue W were part of a recent attempt at fixing 22nd. 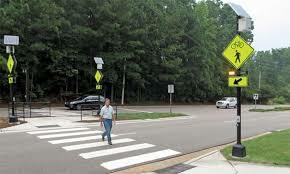 Painting crosswalks at uncontrolled intersections and adding rectangular rapid flashing beacons (RRFBs) is an easy and cheap way to indicate to drivers to watch for pedestrians while providing more points to cross. Existing crosswalks also need to be properly maintained. Bring sidewalks up to code and make them passable in all seasons. The city has a legal and moral responsibility to build sidewalks to code and maintain them in a passable state in all seasons. 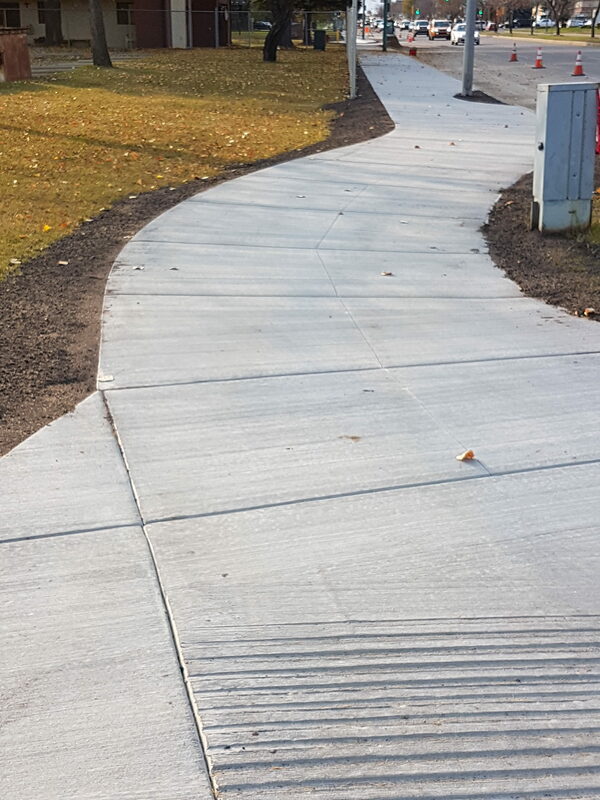 This means increasing the size of sidewalks to conform with ADA code, shoveling and de-icing in winter and removing water and dust in summer. 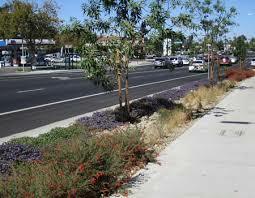 Even better would be added treed medians to shield walkers from traffic. Enforce speed limits and traffic infractions with automated cameras that would be used as dedicated funding for streetscape improvements. 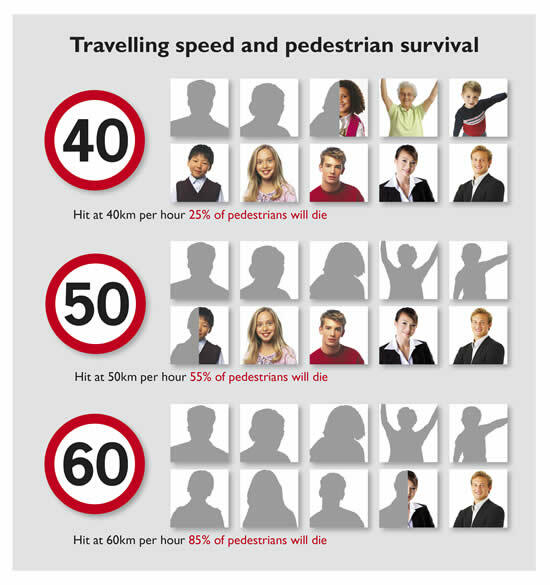 Reducing speed limits would help but be tremendously unpopular and likely unsuccessful based on the road design. 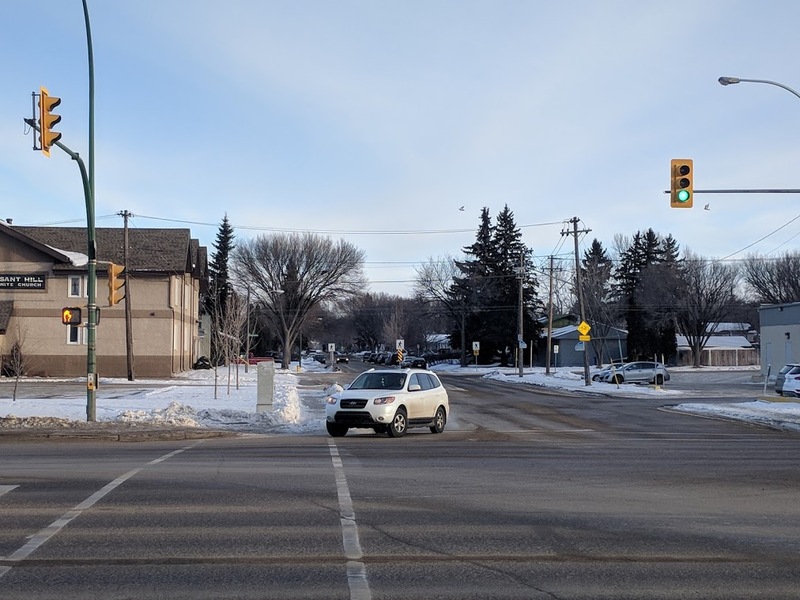 Enforcing current traffic rules on speed, pedestrian right-of-way and red lights would make the street much safer and the fine money raised would be used to fund streetscape and safety improvements. Vision Zero is much more than a few guidelines; It is a fundamental approach that many European and North American cities have adopted with great success. New York City has recently cut it’s pedestrian deaths by 32 percent through this approach. 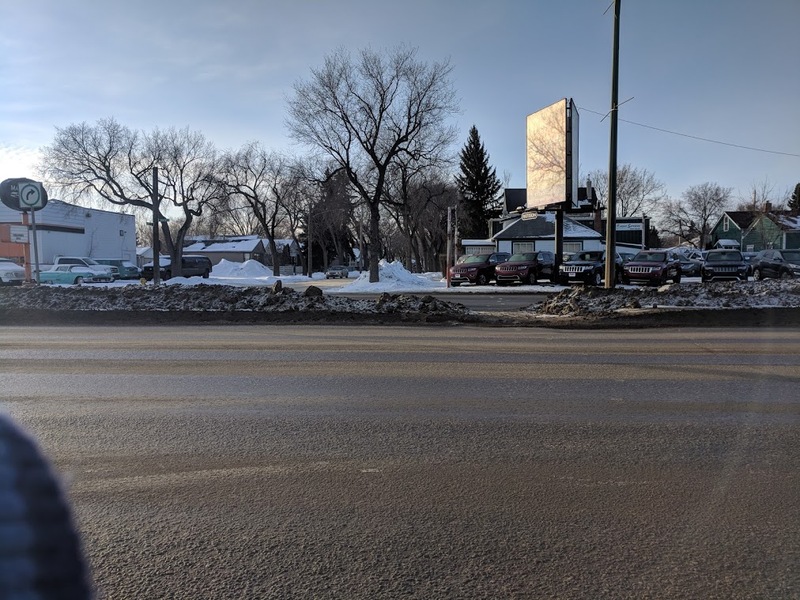 Saskatoon has had Vision Zero on its radar since its strategic Traffic Safety Action Plan (TSAP) in 2013. It’s been almost five years without any significant commitments to follow through. It’s encouraging to note that two city councillors and Mayor Charlie Clark have confirmed via Twitter in early January that they “are seriously looking into Vision Zero”. Here’s hoping they put their words into action soon. Thank you. 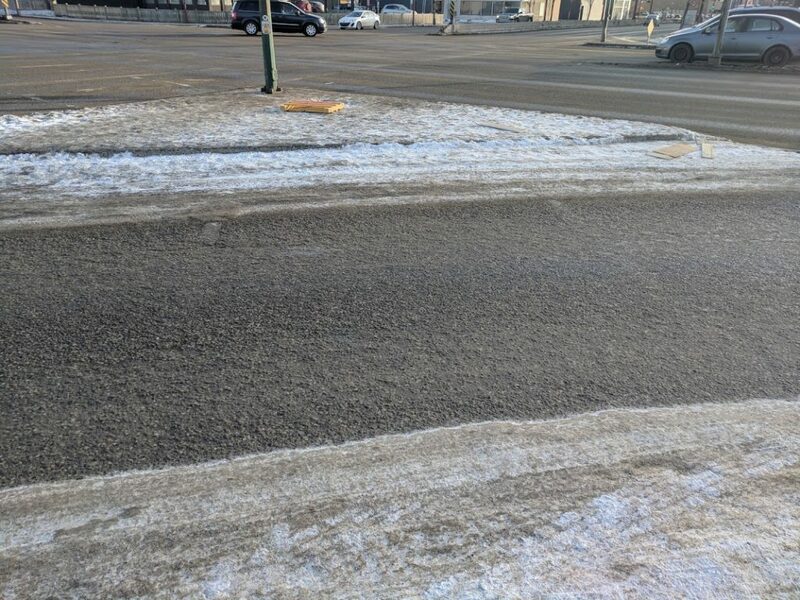 We are seriously looking into Vision Zero for #yxe. With the city currently engaged in planning for the future bus rapid transit along this corridor, along with the Transit Village near the Confederation Drive intersection and on the heels of the city’s “Imagine Idylwyld” stakeholder engagement and design, Saskatoon has a historic opportunity to re-imagine 22nd Street as a place for people – or at the very least a place where people can cross the street without fear.